In Eric Nylund’s book, Halo Fall Of Reach, The Planetary Defense Force is an army of soldiers called Spartans, who wear suits that enhance their strength, awareness, and speed. The novel begins in space near the Eridanus Star System. Lieutenant Jacob Keyes has awoken to find himself on a space shuttle just entering the atmosphere of an unknown planet. The PDFs mission is to recruit children at the age of 6 years old for the army. The boy they are observing is six-year-old John, also called subject 117. He is being recruited because of his amazing physical and mental abilities. 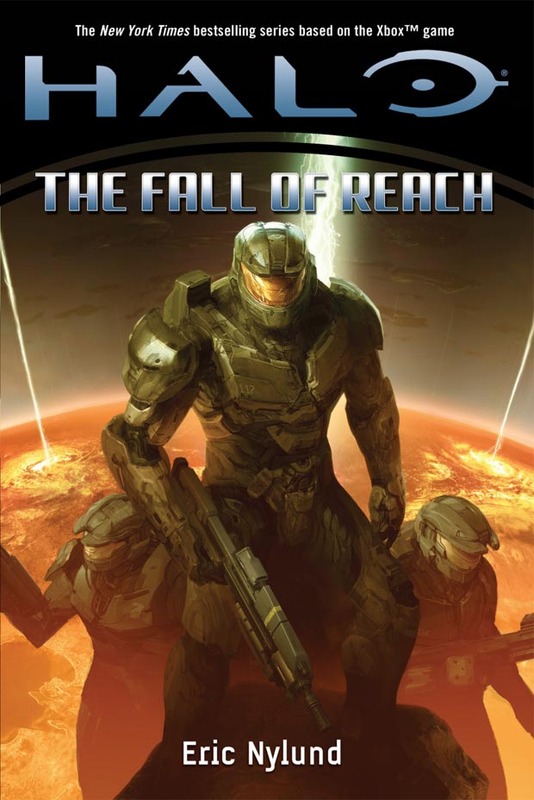 Halo Fall of Reach by Eric Nylund mesmerized me with its exciting story. Readers who enjoy a book with adventure that includes army and aliens will love the amazing and thrilling story and the challenges the characters face. Something I did not like about the book was how it didn’t tell the reader much about Jacob, a worker for the UNC which is also known as the space government, and Dr.Halsey,who is a respected doctor and leader. The book did not explain about the children that were being used in the spartan mission, and it also did not talk about how the PDF got the children off the planet without adults noticing. I think the author should have provided background information about the planet and the . I recommend this book to people who enjoy excitement, adventure, and novels ending with jaw dropping cliffhangers.